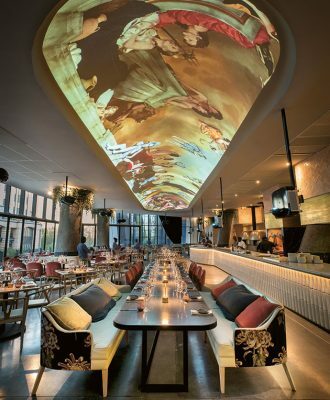 Saint, David Higgs’ new pizza and Champagne restaurant in Sandton, is an inspired combination of simplicity and high style, simultaneously chic and tongue-in-cheek. 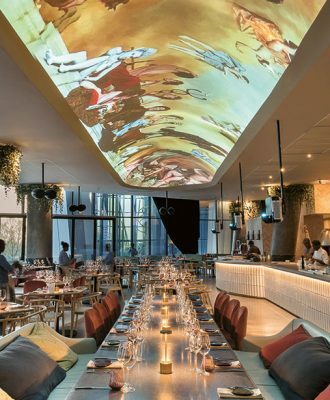 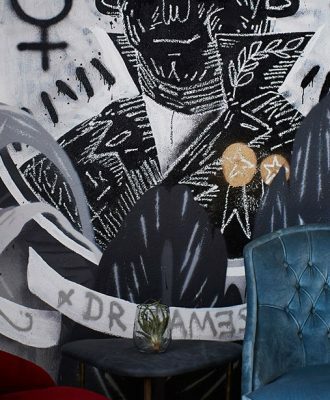 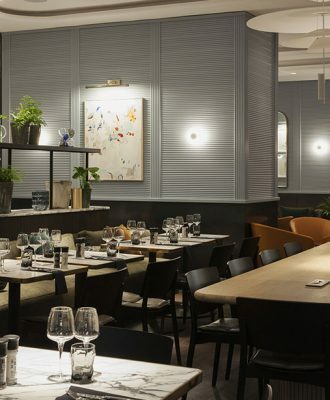 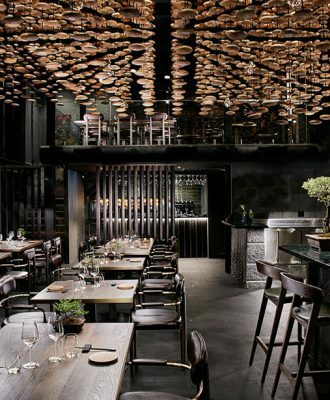 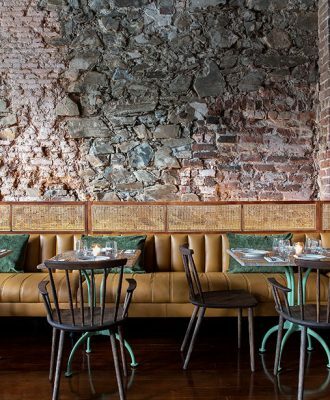 Interior designer Tristan du Plessis of Studio A is behind the very fine interiors of Cape Town’s latest inner-city fine-dining restaurant FYN. 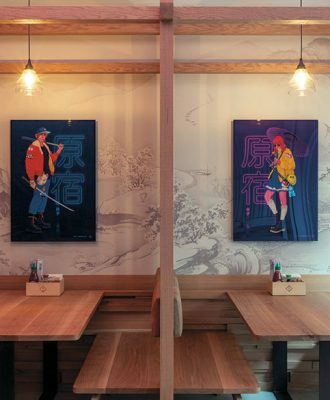 If you’re a Japanophile, the beautifully remodelled Tjing Tjing on Longmarket Street in Cape Town will have you dreaming of Harajuku and Omotesando in Tokyo.